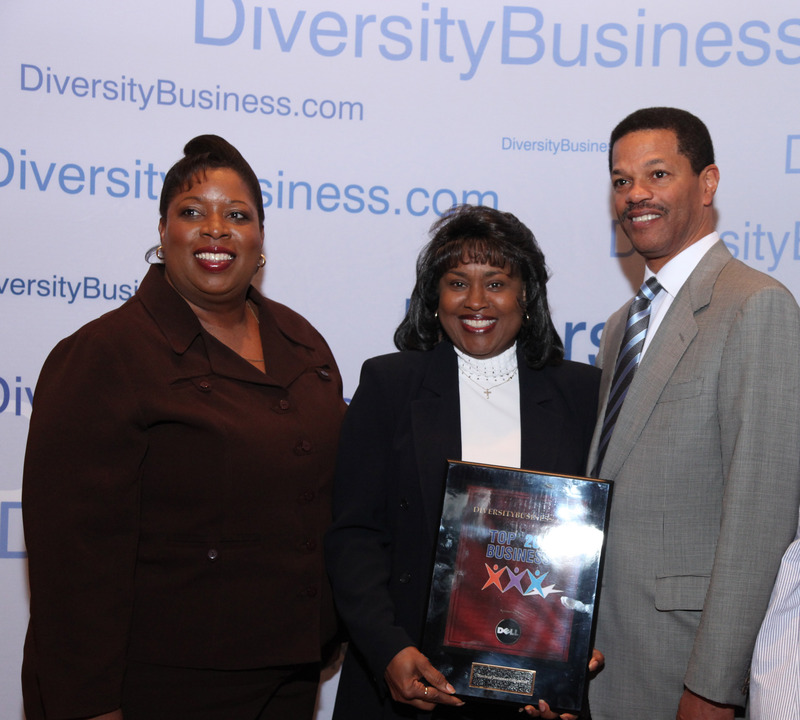 LOS ANGELES, April 21, 2011 -- Northrop Grumman Corporation's (NYSE:NOC) Gloria Pualani, corporate director, Socio-Economic Business Programs (SEBP), has been named a 2011 Champion of Diversity by DiversityBusiness.com. "We are very proud of Gloria, who through her work has made an immeasurable and long-lasting contribution towards diversity with the small businesses we partner with," said Susan Cote, vice president, corporate contracts, pricing and supply chain. Pualani has been a Northrop Grumman employee for more than 29 years. 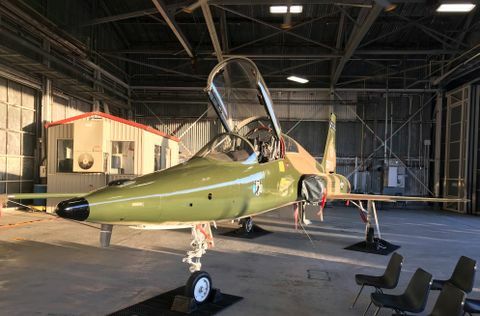 She has used her expertise to advance the course of small, women and minority-owned businesses in the aerospace industry. Additionally, she has been a strong advocate for increasing business development opportunities for veterans and service-disabled veterans-owned small business firms. One of her most significant achievements was developing and implementing the Historically Black Colleges and Universities and Minority Institutions (HBCU/MI) program for Northrop Grumman, which was successfully incorporated into the small business innovative research program. She earned her bachelor's degree from California State University and her masters of business administration from National University. Pualani was honored at the 11th Annual DiversityBusiness.com Multicultural Business Awards Ceremony and Conference, held on April 19-21, 2011, in Washington, D.C.
SEBP plays a key role in connecting the capabilities of small businesses with Northrop Grumman government programs in the supply chain and technical organizations, leading to significant business opportunities. The program works to expand subcontracting opportunities for all classes of small business concerns, including small disadvantaged, women-owned, historically underutilized business zones, veteran, service-disabled veteran-owned, historically black colleges, universities and minority institutions. 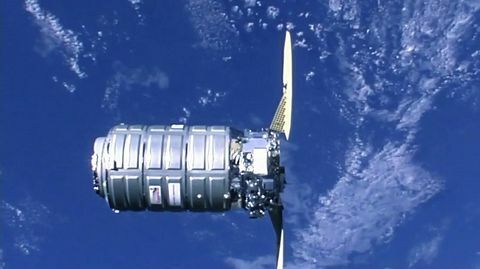 In fiscal year 2010, Northrop Grumman awarded $11.5 billion in subcontracts, with small businesses receiving more than $4.2 billion (36.7 percent) of these awards. Employees are recognized for consistently going above and beyond customary work requirements to help Northrop Grumman's small business office meet or exceed its goals. 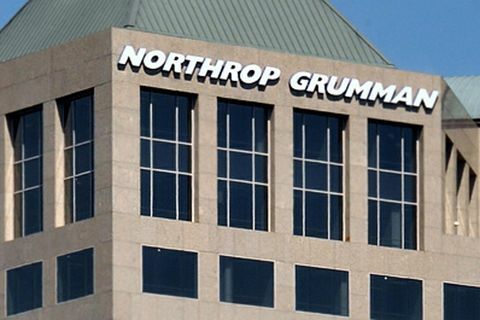 DiversityBusiness.com also named Northrop Grumman a Top Organization for Multicultural Business, ranking seventh overall. The company is among the 50 Fortune 500 companies to receive the top score from DiversityBusiness.com, the largest organization of diversity-owned businesses throughout the United States. According to DiversityBusiness.com, over 750,000 women and minority-owned businesses had the opportunity to vote in the online elections to produce the 2011 rankings. Both Fortune 500 companies and government agencies were selected for awards based on the business opportunities provided to diversity-owned businesses.